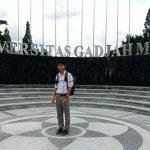 Study Master Degree of Industrial and Mechanical Engineering at University Gadja Mada in Indonesia. 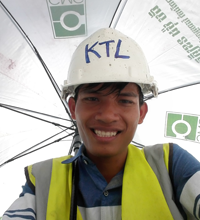 Civil Engineer graduated from Institute of Technology of Cambodia Working at KTLVS in Cambodia. 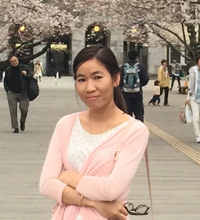 Study PhD of Environment Engineering with Water treatment specialty at Tokyo Institute of Technology Japan. 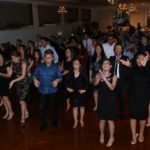 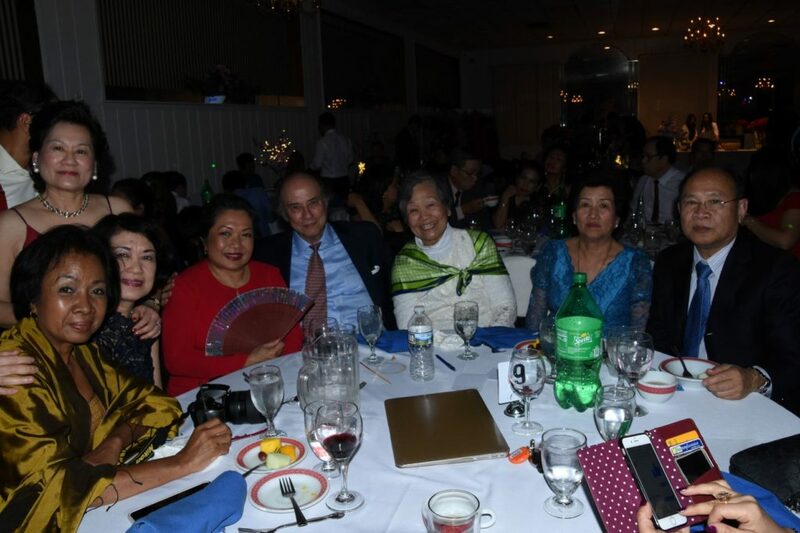 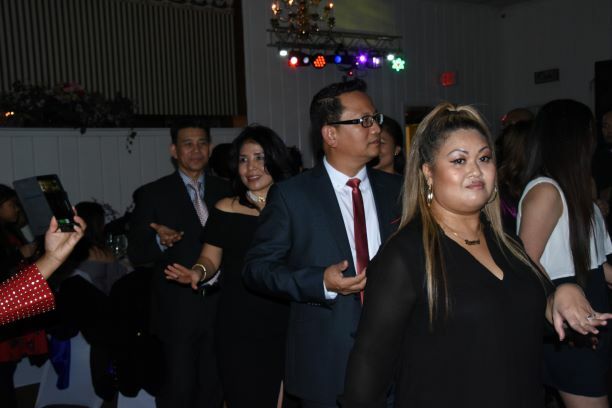 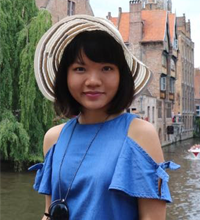 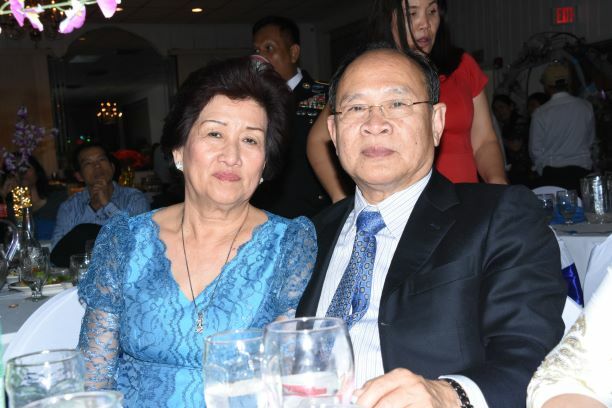 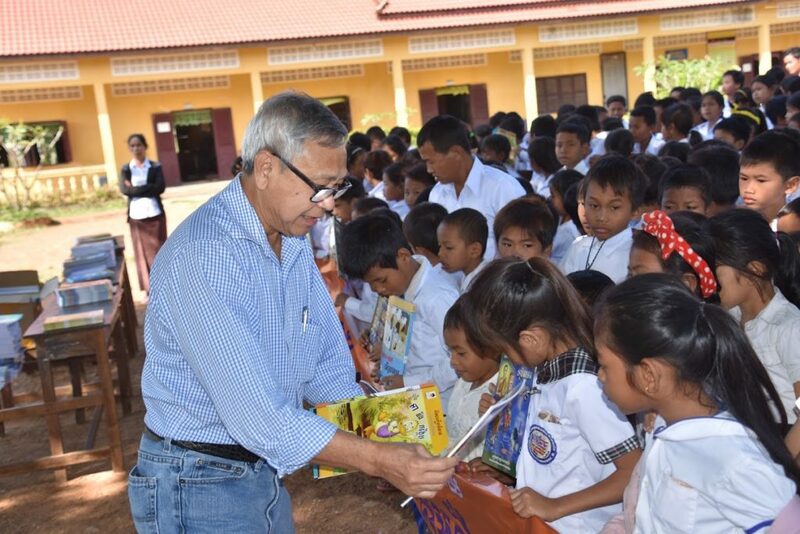 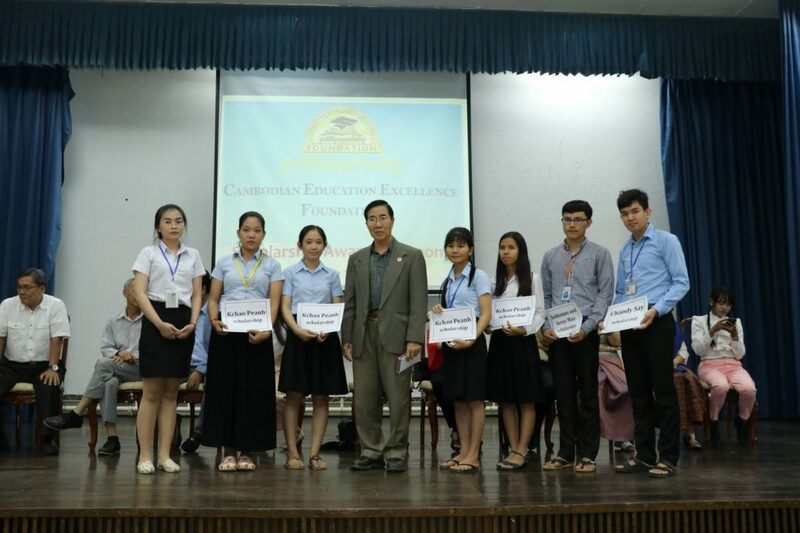 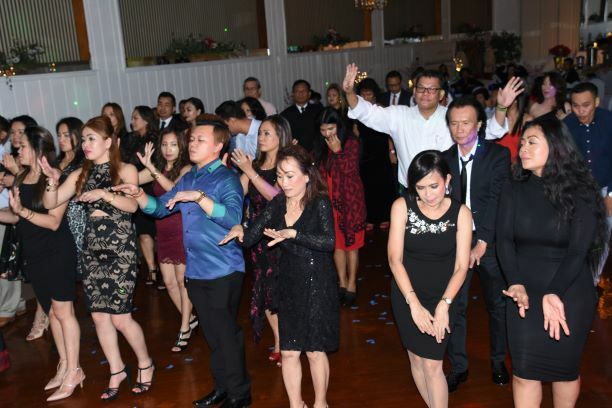 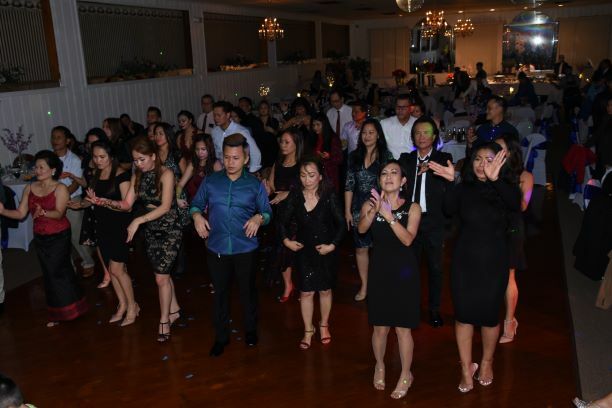 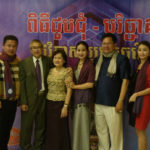 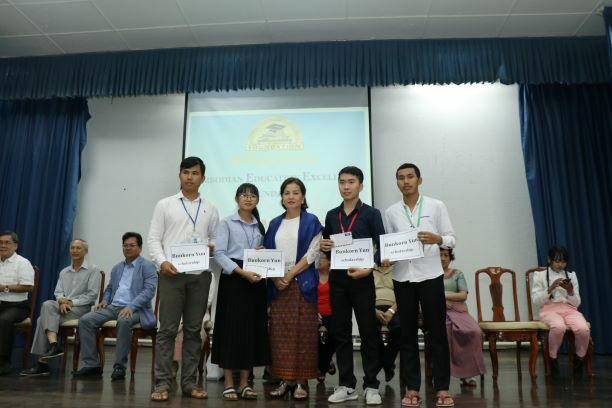 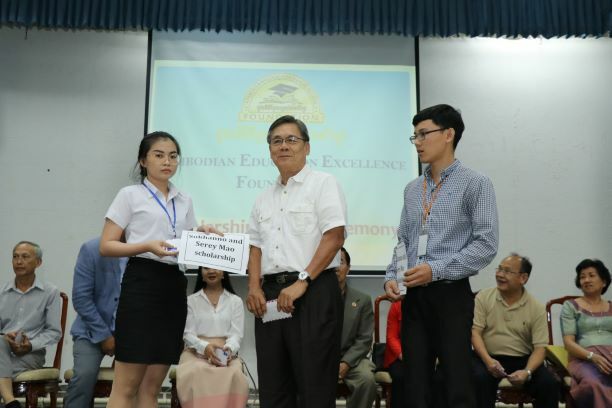 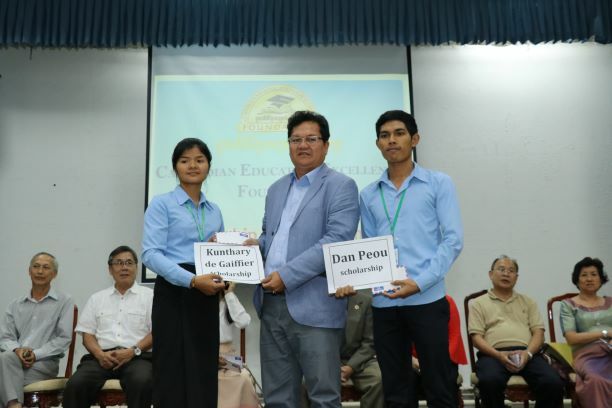 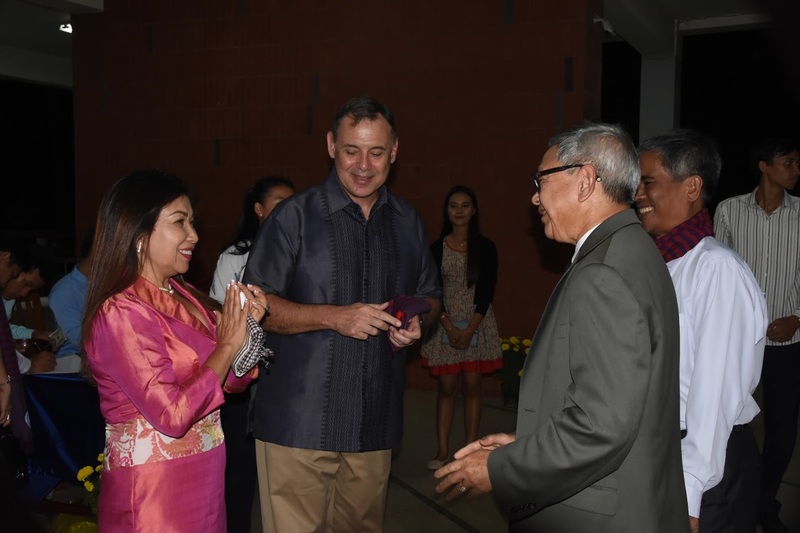 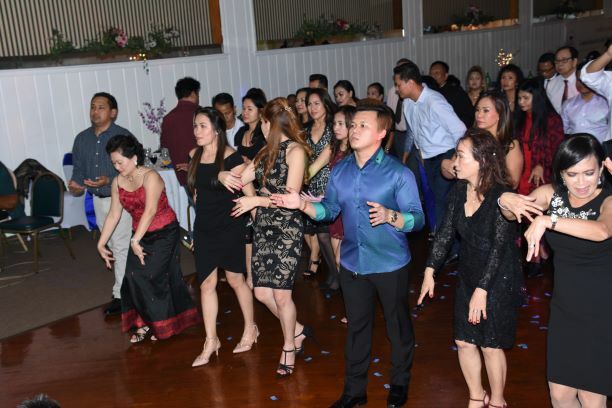 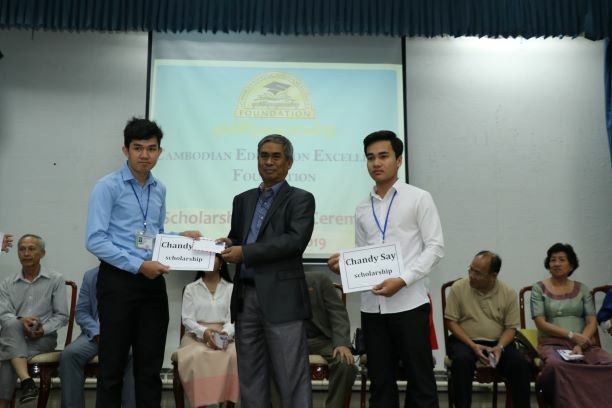 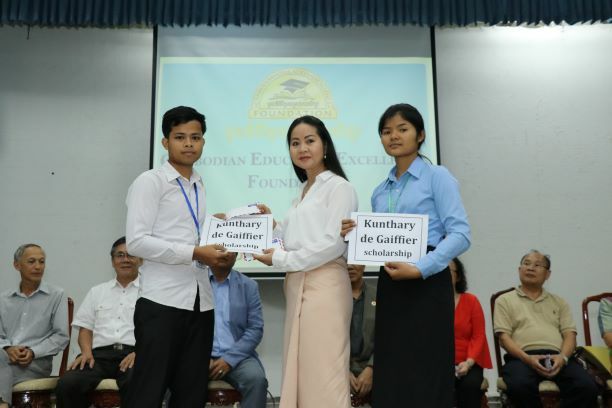 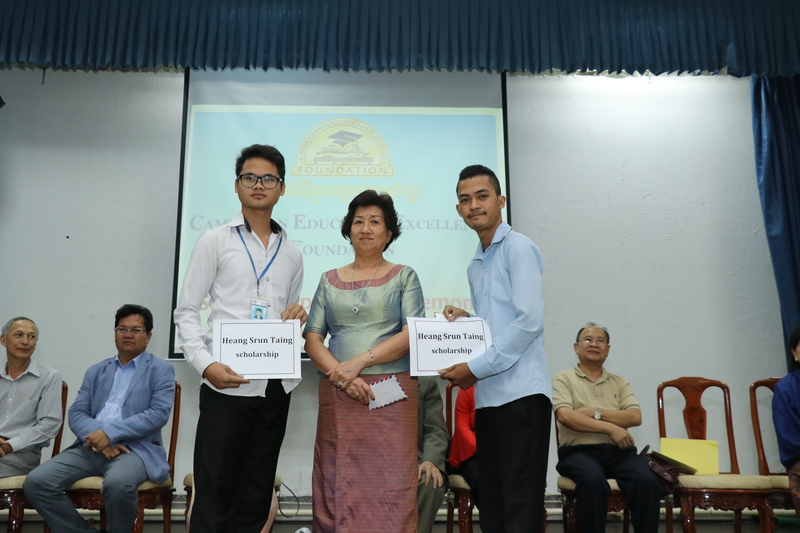 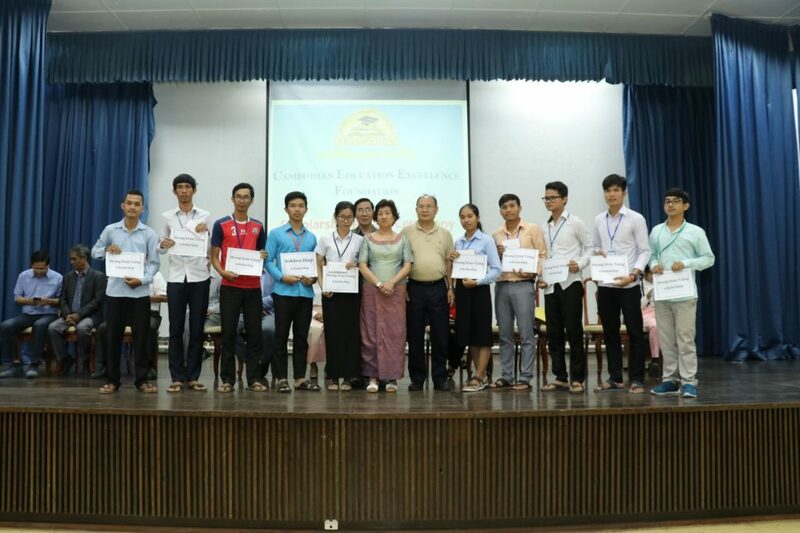 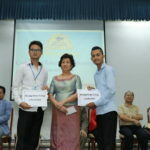 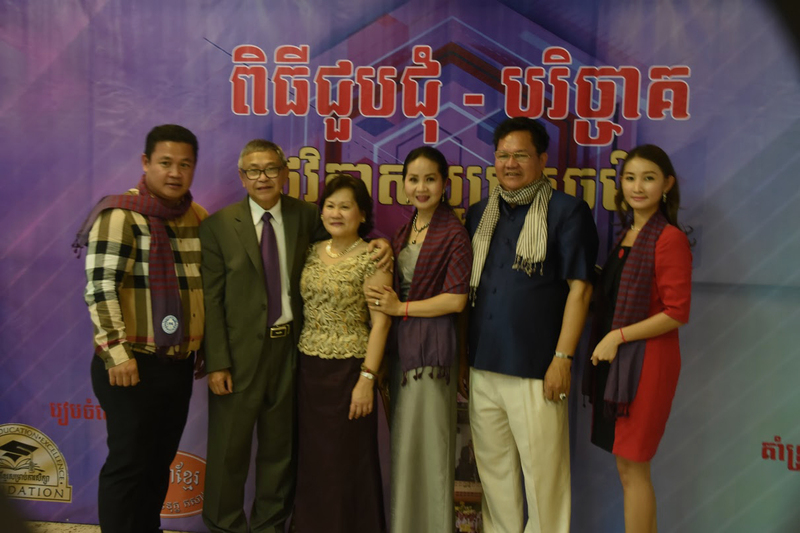 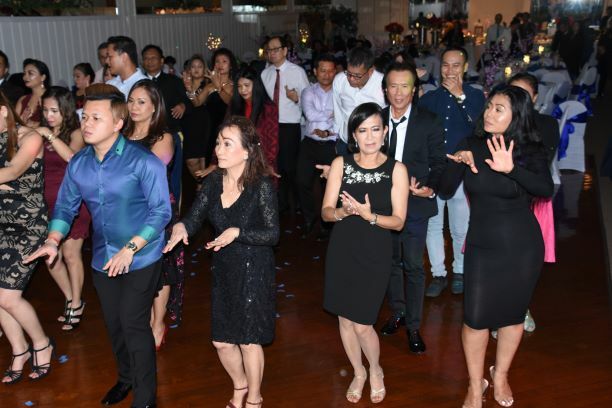 We provide 70 scholarships to underprivileged Cambodian university students. 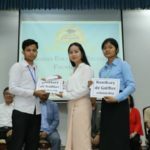 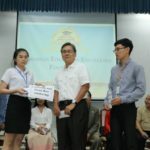 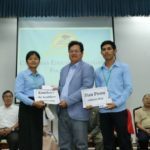 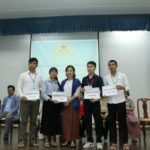 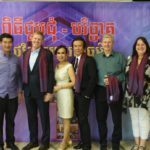 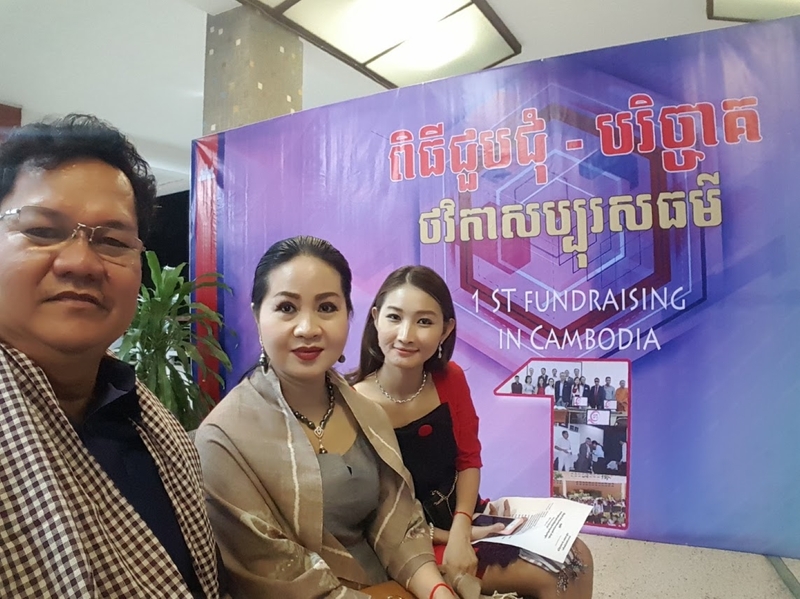 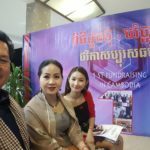 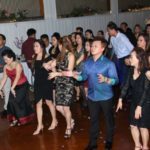 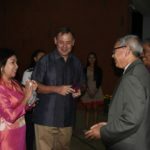 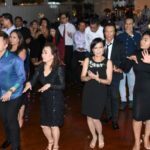 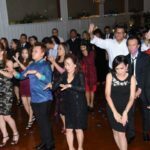 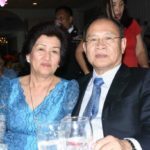 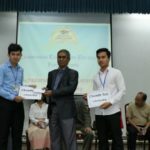 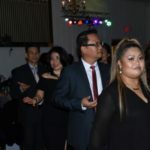 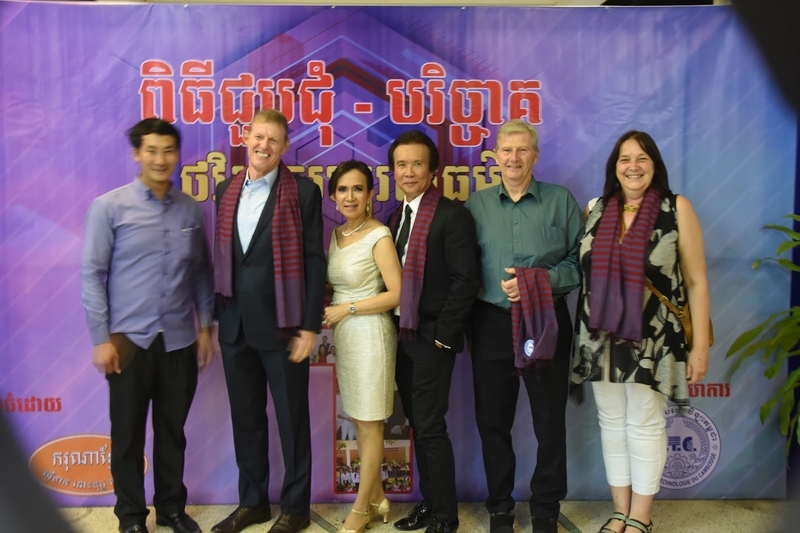 Our 1st Fundraising ” Education Night “ in Cambodia has surpassed our goal from 10 laptops to 30 laptops to support one computer lab for e learning at Institute of Technology of Cambodia (ITC) .